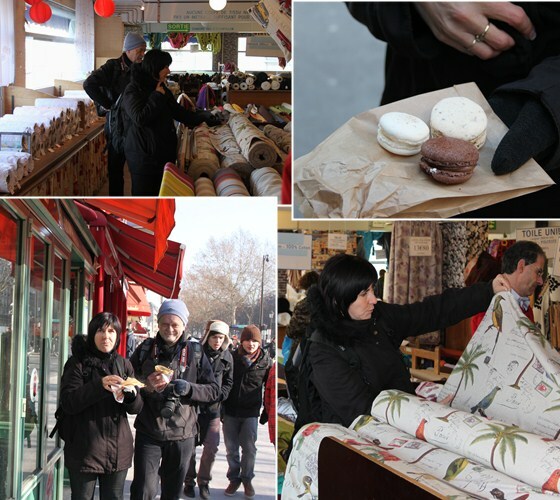 After warm coffee we discovered the fabric area around the Sacre Coeur. Enjoyed crêpes nutella (of course) and I tasted my first macaroons with Maresa and Gawie. 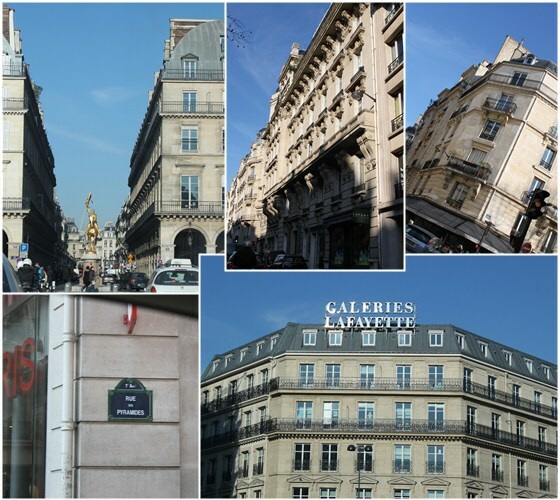 …and we just strolled through the streets of Paris. She and her husband are doing a nice Europe tour at the moment. After the competition the girls wanted to go to the material shops for leotard material. 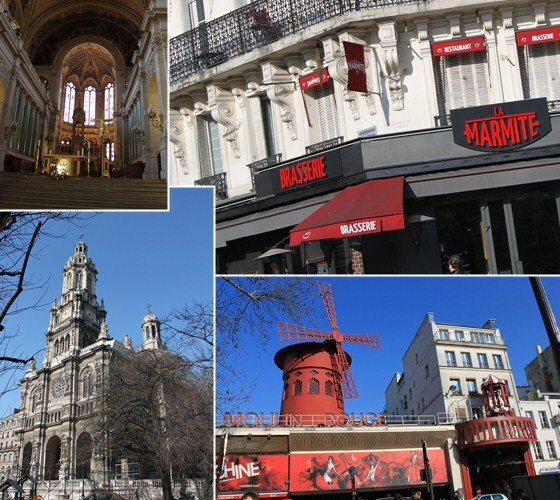 Danie felt very courageous and said we will just quickly drive there… from Southern Paris to Northern Paris, right through the middle of Paris. …and he found a parking space right at the bottom of the Sacre Coeur. We found lovely leotard material and realized you have to look around before you buy. We saw material for 59€, which was a bit much and bought the same material at the next little shop for 7€! Thanks to our afrikaans speaking GPS we were home again after a long day in Paris. 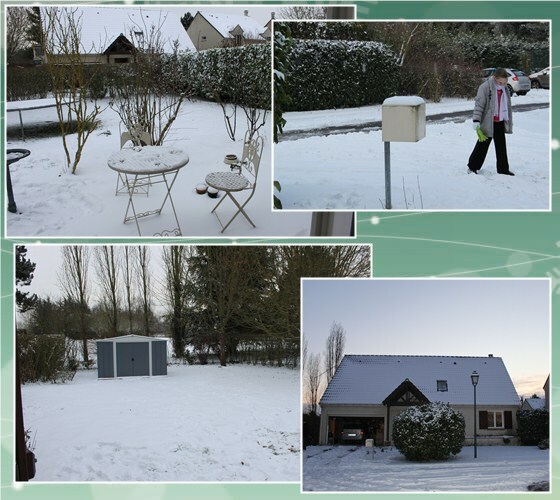 A full, nice, white week-end. We had three birthdays in our family last week, with the twins on one day and Franci the next. There are advantages in having three birthdays in two days. For the boys and Danie, who has train cards for a year, they receive a free Eurodisney ticket in the week of your birthday. Danie could use his for Franci on her birthday. Because he missed it the previous time, Danie went with the birthday three. They had fun… or as much fun as you can have in minus 5 degrees. They had nice stories to tell, but all followed with: ‘Its the coldest I’ve ever been.” The lake, fountain and everything to do with water was frozen, but there were still so many people that they had 40 minute queues at some rides… but it was good. Sunday morning we woke up with 5 cm of snow and still snowing. Big excitement for us South-Africans. 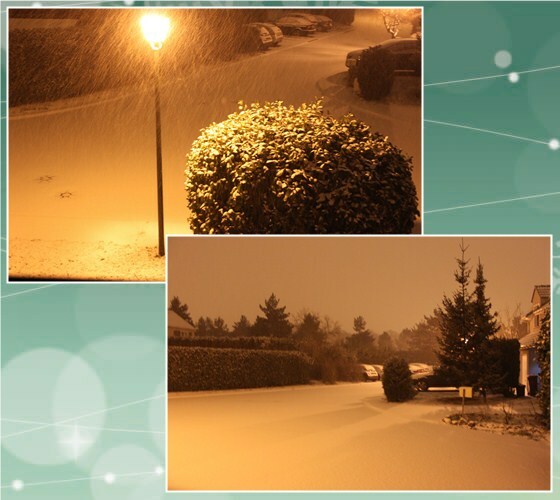 …but we had to leave early to the gymnastics competition and was quite nervous driving in the snow. We had to go really slow, all the roads were still covered. The gymnastics competition was nice again. This time in Soisy-sous-Montmorency, a team competition… and Mandi’s team came first! Franci’s team came fourth and they all go through to the next competition in March. 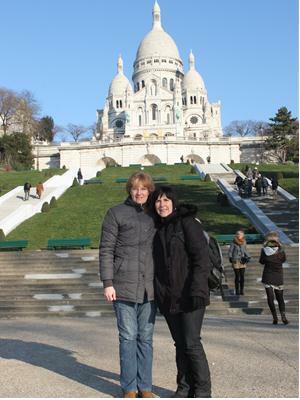 Our friend, Pieter from South Africa had a one-day stop in Paris on his way to Marseille, and spend the day with us. He had to sit through the competition, but we could have a quick lunch before he left again. 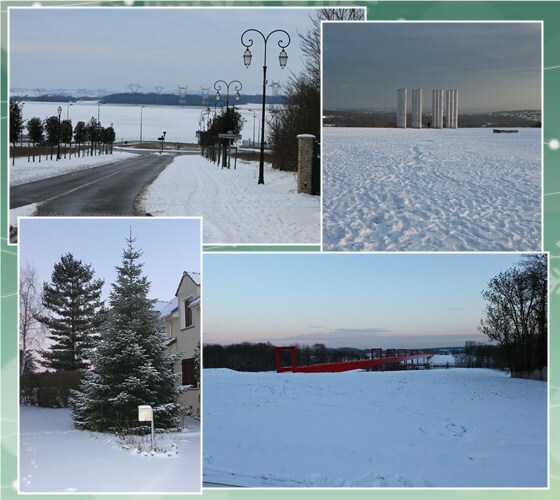 Then we went out to explore the snow. 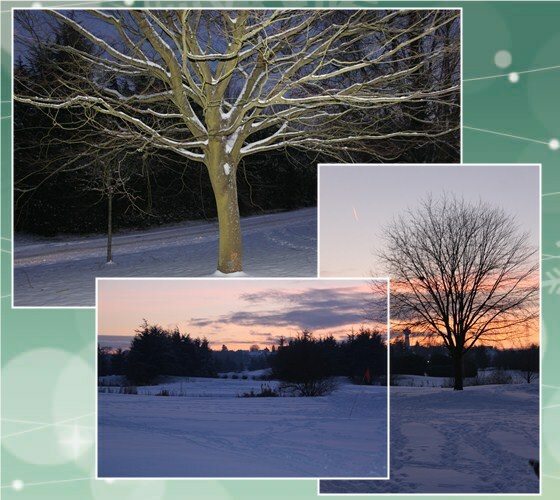 Came back with frozen toes and fingers, but a lot of fun and photos.